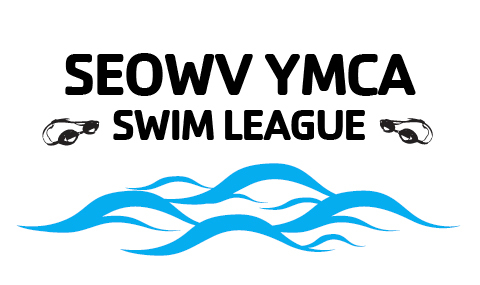 The SEOWV YMCA League is a competitive swim league consisting of 24 teams and nearly 2,100 winter season swimmers from Southeast Ohio and West Virginia. The participating teams compete in YMCA dual meets, Invitationals, SEOWV League Championships, Great Lakes Zone Championships and YMCA National Championships. Many of the teams are also involved in USA Swimming.